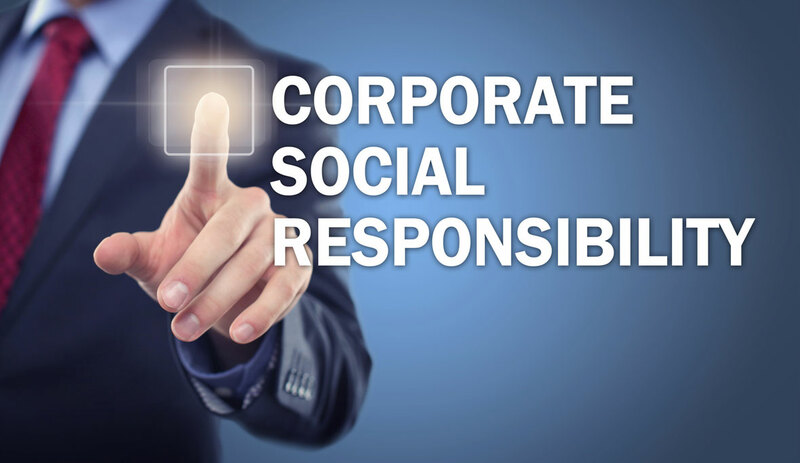 Corporate Responsibility (CR) is an integral part of what we do. Our business makes a positive contribution to society by helping agriculture tackle important global challenges. We all need food, and we rely on farming to provide us with enough to eat all year round. As the population grows, so does the demand for more. Since the 1960s, cereal crop yields have more than doubled thanks to machines and crop protection products. The growing intensity of farming over the last 50 years has put more pressure on the environment. Increased mechanisation has put pressure on wildlife and biodiversity, and around 14% of all man-made greenhouse gas emissions are related to agriculture. We believe that by taking a sustainable approach to agriculture, we can achieve a lasting balance between improved productivity and environmental protection. Our products help farmers all over the world to grow their crops. Our work means we play a key role in feeding the people of the world. We also believe that we can make positive changes to local communities beyond this. We put particular emphasis on science, the environment and education. These are areas where we have expertise and which matter to our business, so we can make a real difference.